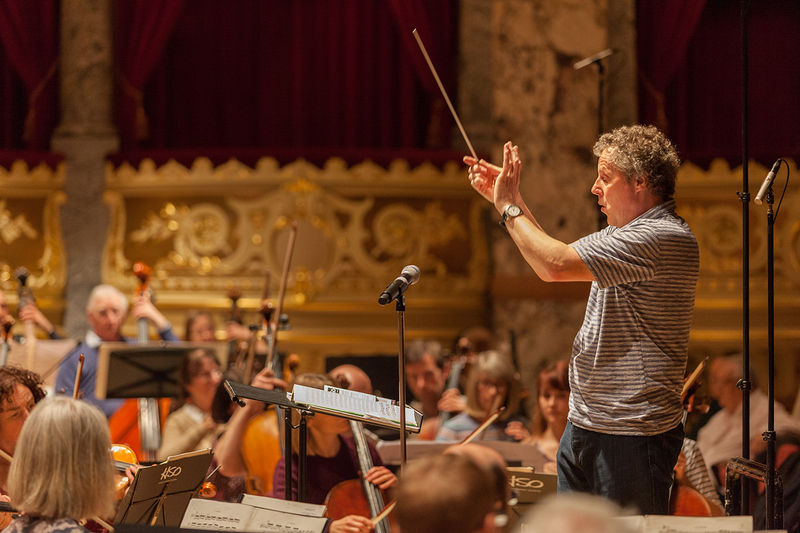 Harrogate Symphony Orchestra can trace its roots back to 1931, when the Harrogate String Orchestra replaced the Municipal Orchestra. 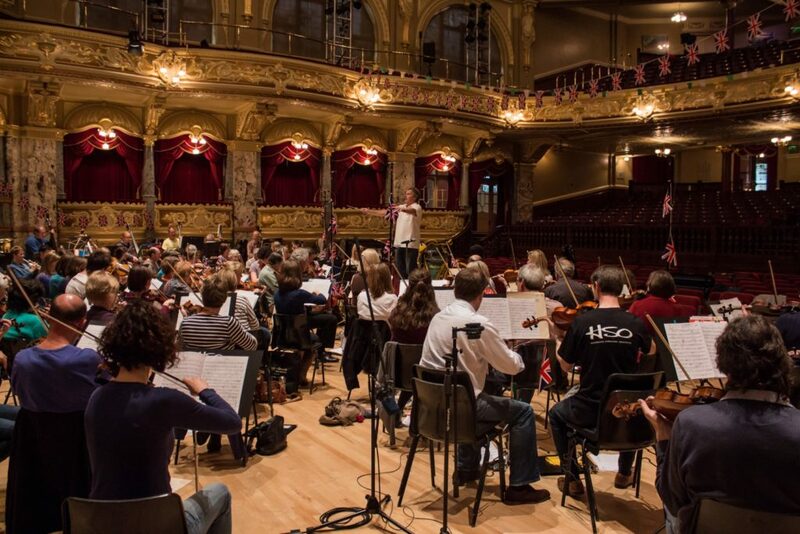 From this grew the Harrogate Chamber Orchestra, and then as numbers grew and demand for larger scale works developed, we became the Harrogate Symphony Orchestra in 1991. Our performing ‘home’ is Harrogate, but we actually rehearse in Knaresborough. (See the ‘Join Us’ pages for more information on this. Our musicians come from far and wide, including Knaresborough, Wetherby, Leeds, Bingley, Ripon, York, Otley, Keighley, Pontefract, Garforth, Wakefield and even as far as Hull! 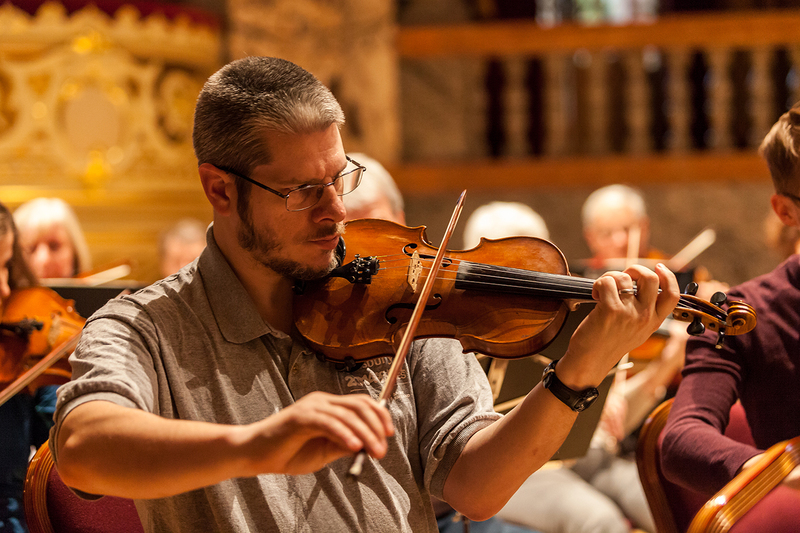 Ages range from 15 to 85 – and we are all joined by a love of making music. Star soloists in the last few years have included have included Laura van der Heijden (cello), Matilda Lloyd (trumpet), Julian Saphir (pianist – from Harrogate), Marika van der Meer (soprano) and Aquarelle Guitar Quartet. For a full list see the link to Soloists. Our aims have always been the same: to give players a chance to explore a wide range of orchestral music on a regular basis and to present concerts to as wide an audience as possible. For some 30 years we have tried to encourage youth music too, through workshops, free tickets for those aged 14 and under, and concerts specifically designed for children. 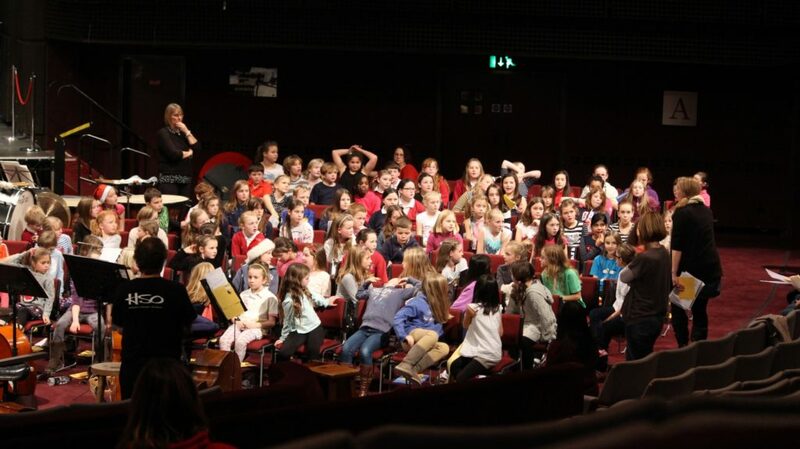 In June 2013, for example, we held a special Kids’ Concert featuring puppets from the Jim Henson workshop, which attracted over 760 happy and enthusiastic young people. 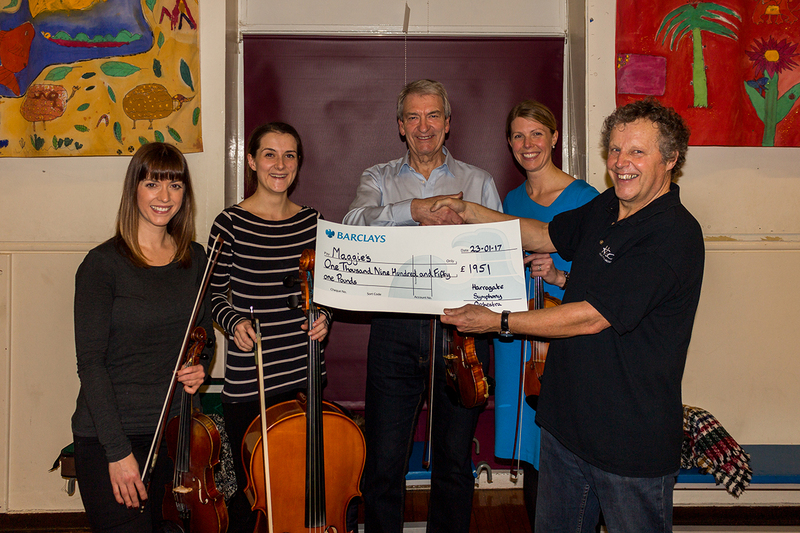 We have also established links with the Harrogate Music Centre. 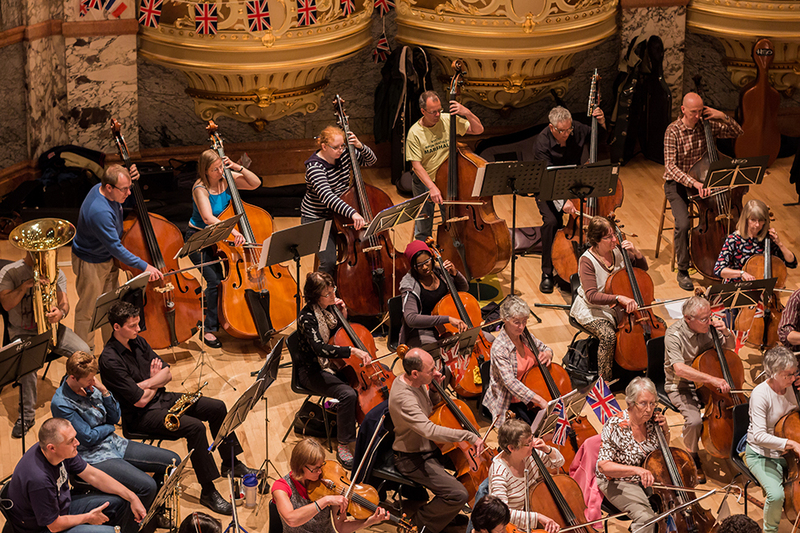 For example, HSO members have attended special Saturday morning rehearsals to ‘fill in gaps’ and give young players the chance to play with a larger band. Many of our soloists come from YCAT (Young Classical Artists Trust) and are absolutely inspiring to work with. They always tell us how impressed they are by the standard of our orchestra and comment on the professionalism of our accompaniment. 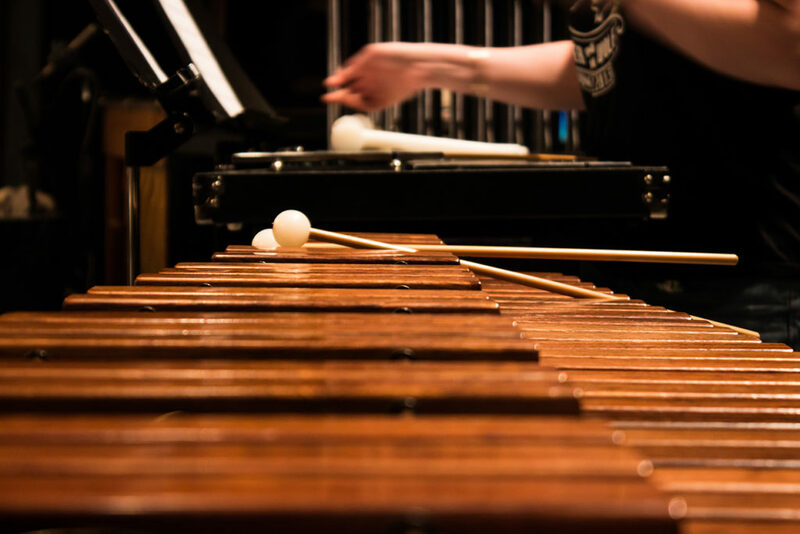 As well as attracting national and international soloists, we also encourage local musicians including younger artists to perform with us.